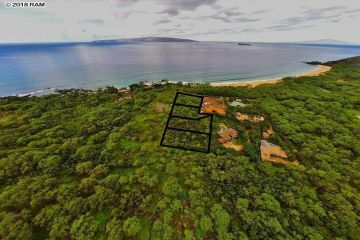 These are all of the Makena Land for sale currently in the Maui Real Estate MLS. Makena is home to some of the most luxurious homes and condominiums in Hawaii. Makena has some of the best golf, tennis, boating, and outdoor activities on Maui. 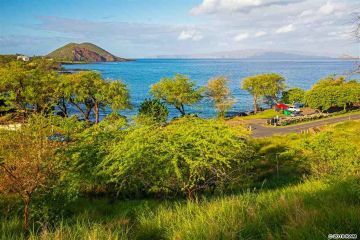 It is a short 35 minute drive to Makena homes and condominiums from the airport, and this peaceful neighborhood is home to some of the nicest and most secluded beaches on Maui, including Big Beach and Little Beach. 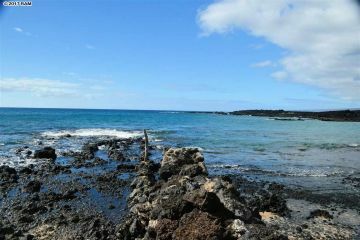 A short drive from La Perouse, Makena is home to some of the best underwater wildlife. Makena is part of the Kihei area. 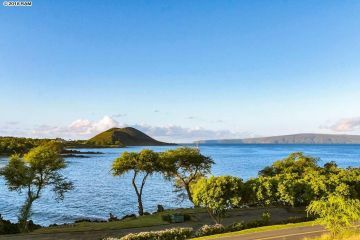 If you like ocean activities and golfing, Makena is the perfect place to have the Hansen Real Estate Ohana show you around. 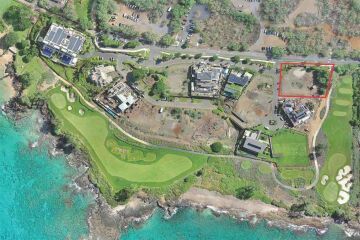 You can click on the corresponding photo to get more information about that Makena Land.